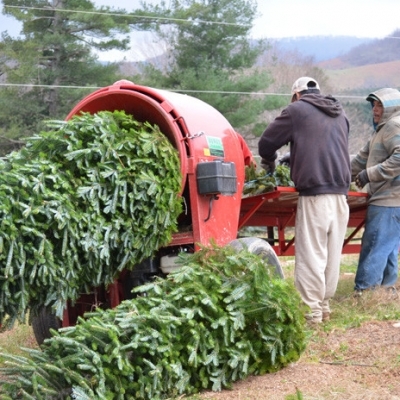 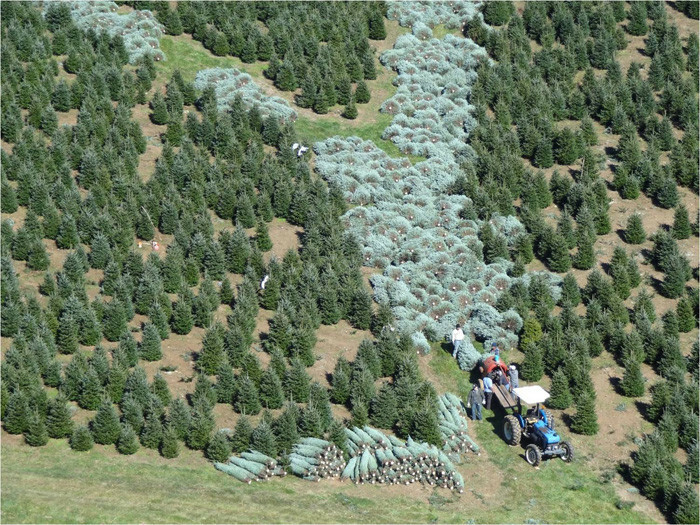 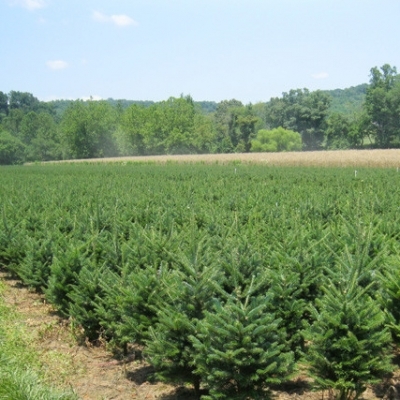 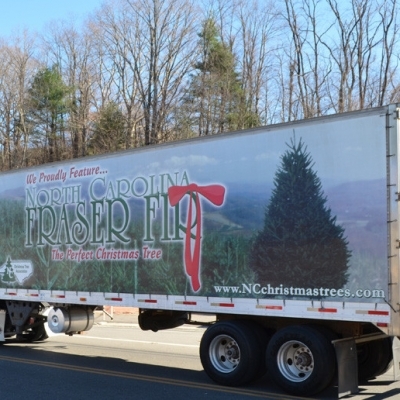 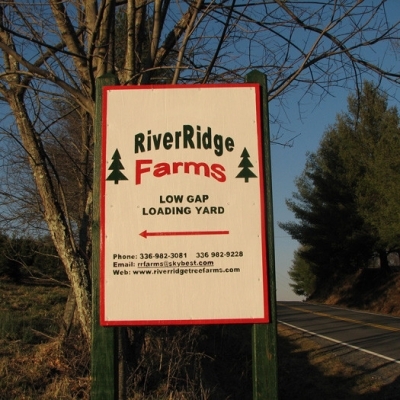 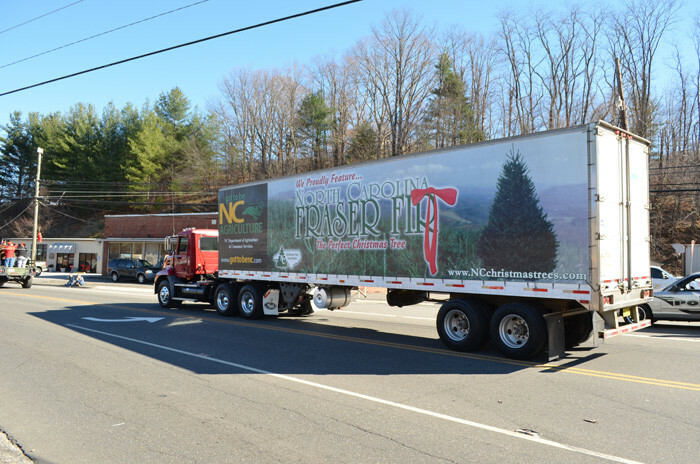 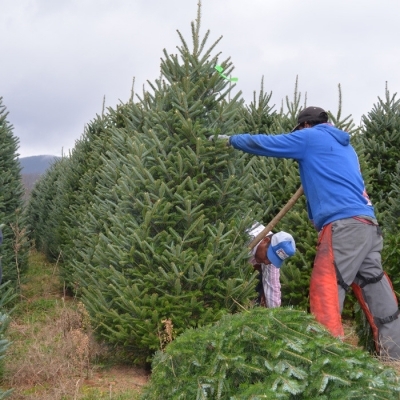 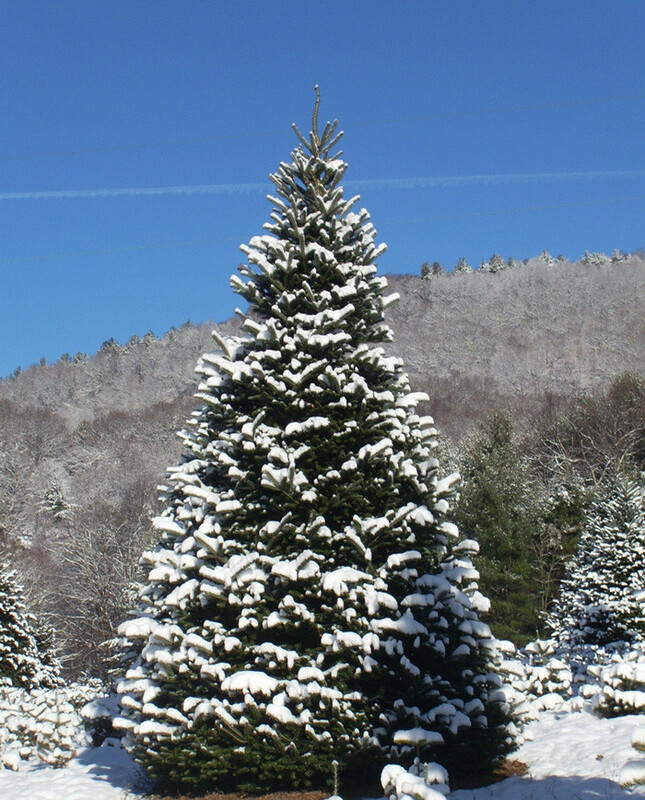 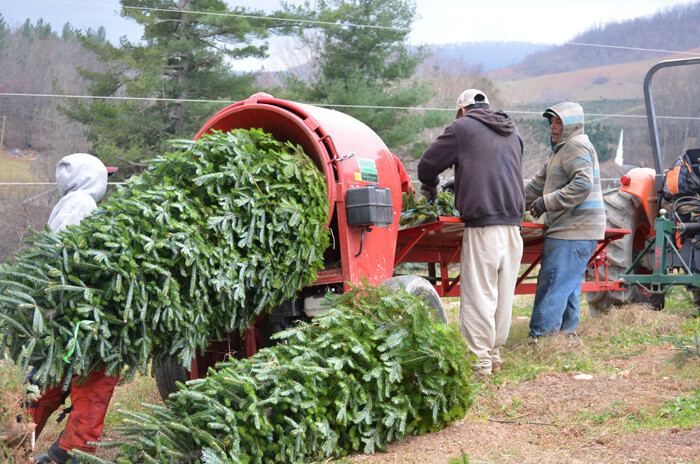 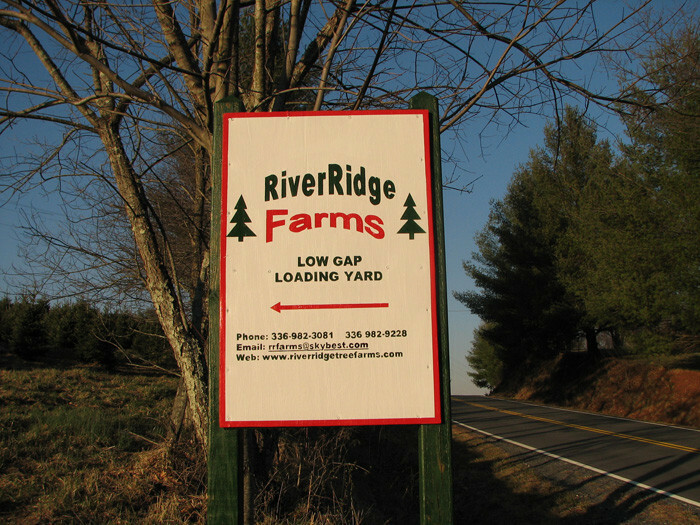 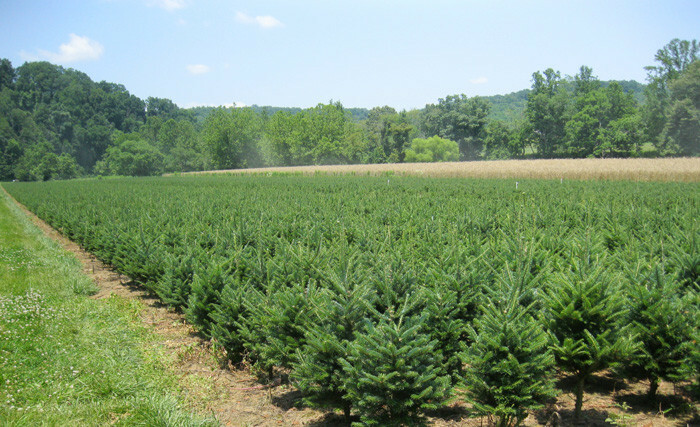 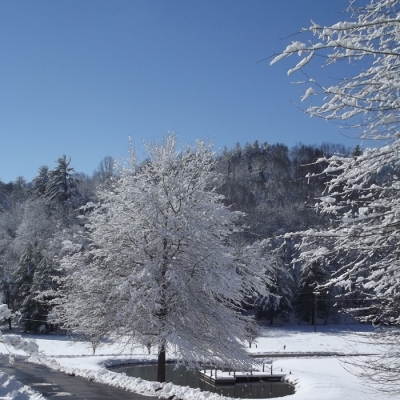 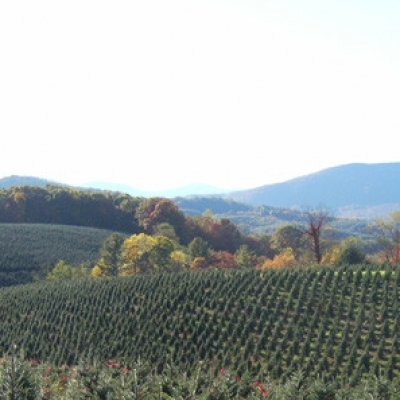 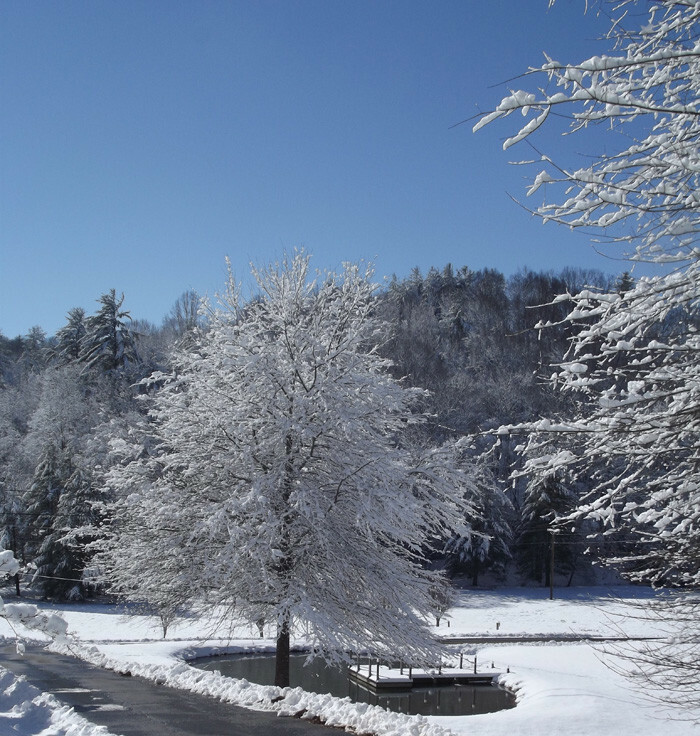 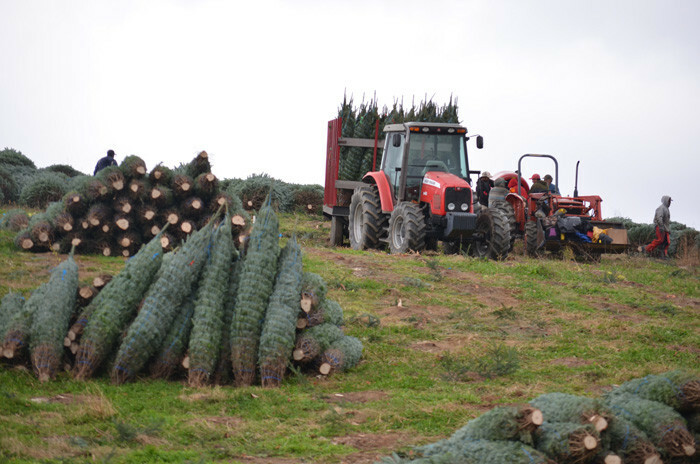 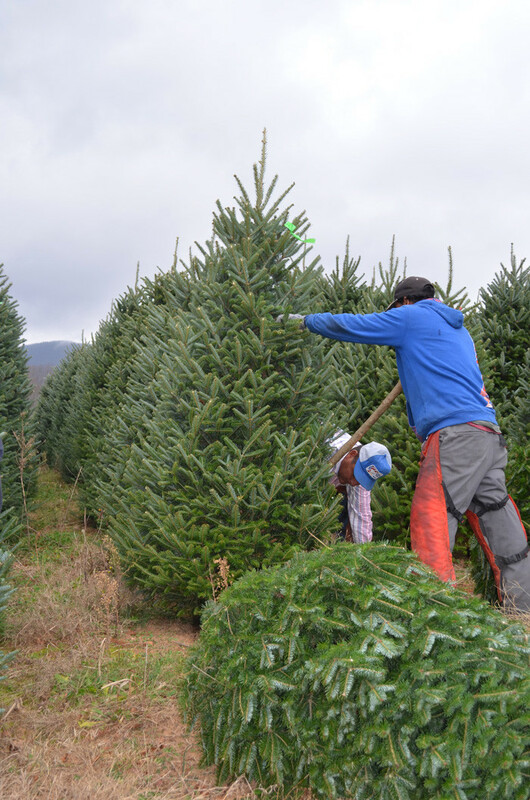 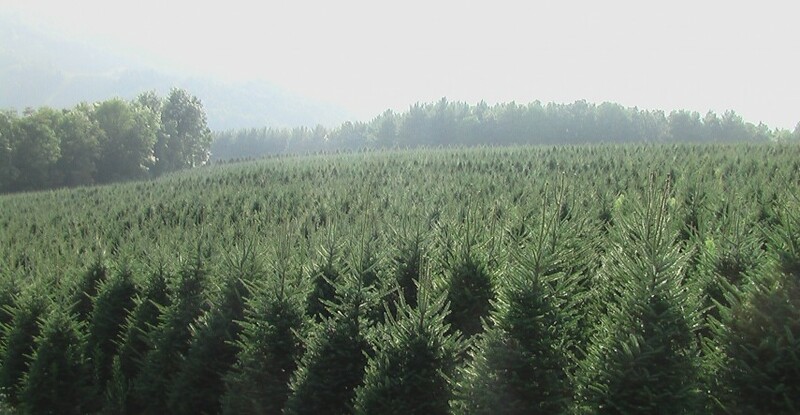 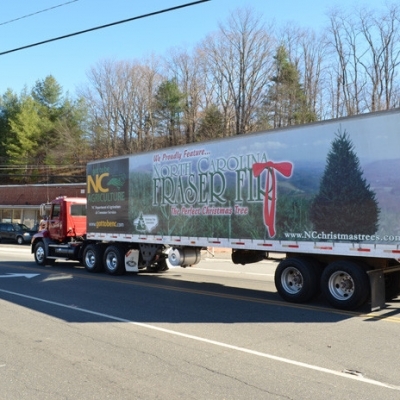 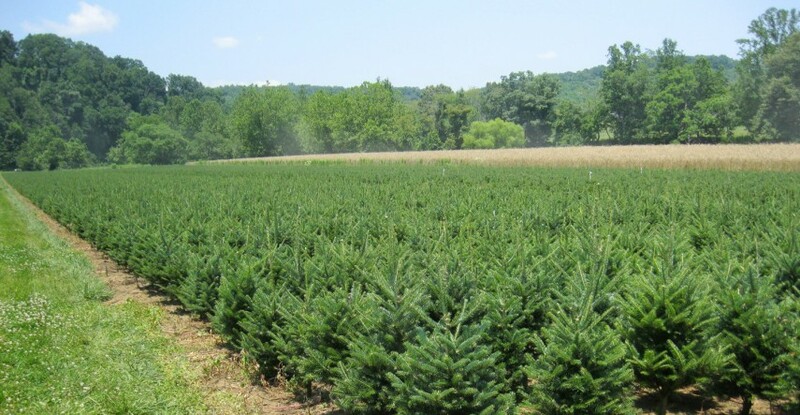 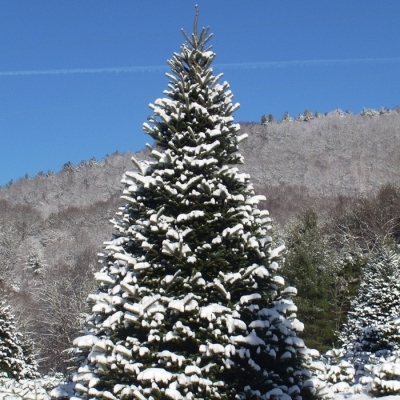 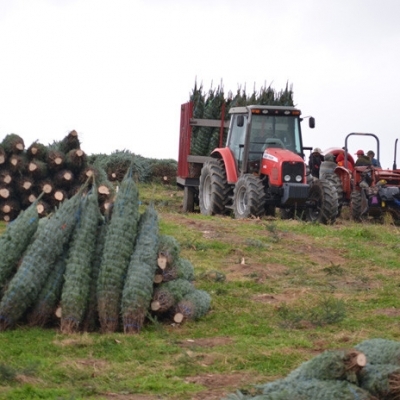 Welcome to River Ridge Christmas Tree Farms, located in the wonderful High Country area of North Carolina. 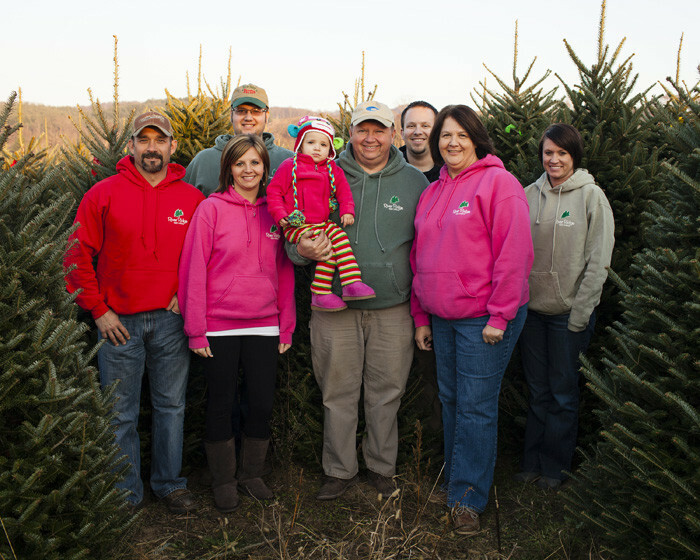 In business since 1983, we are family owned. 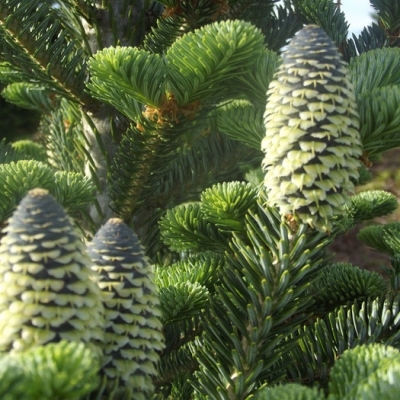 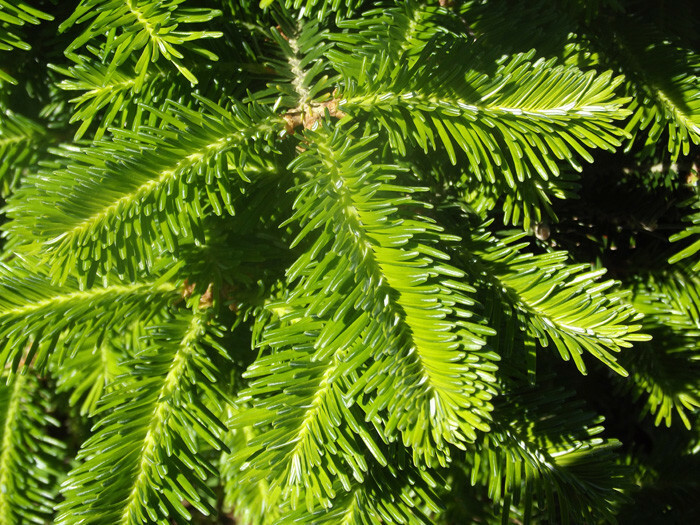 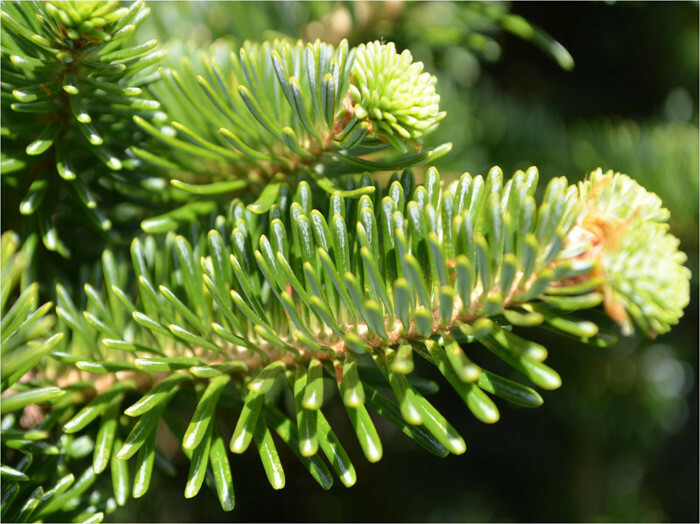 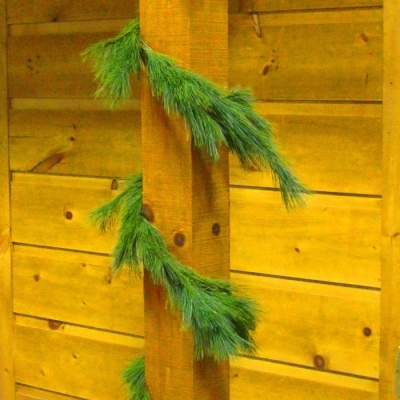 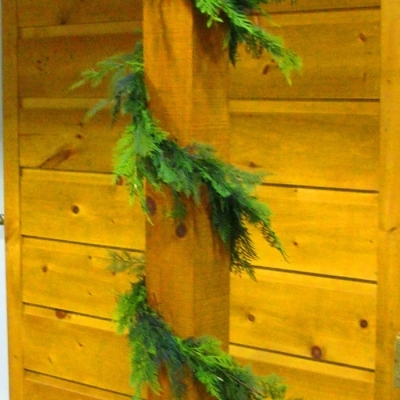 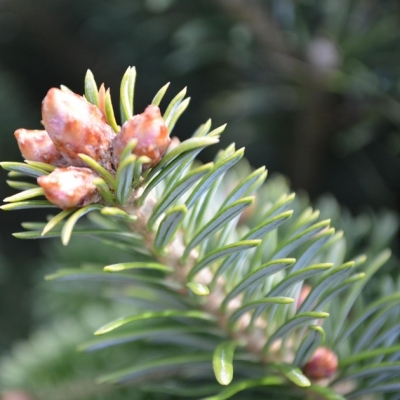 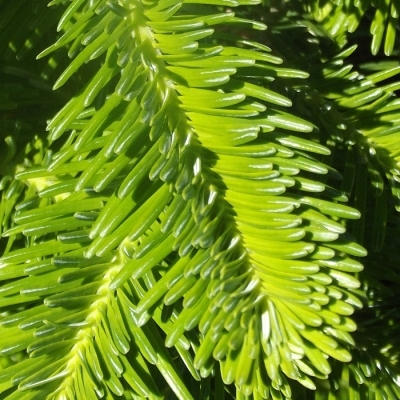 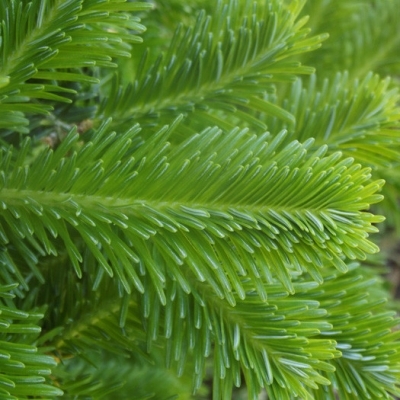 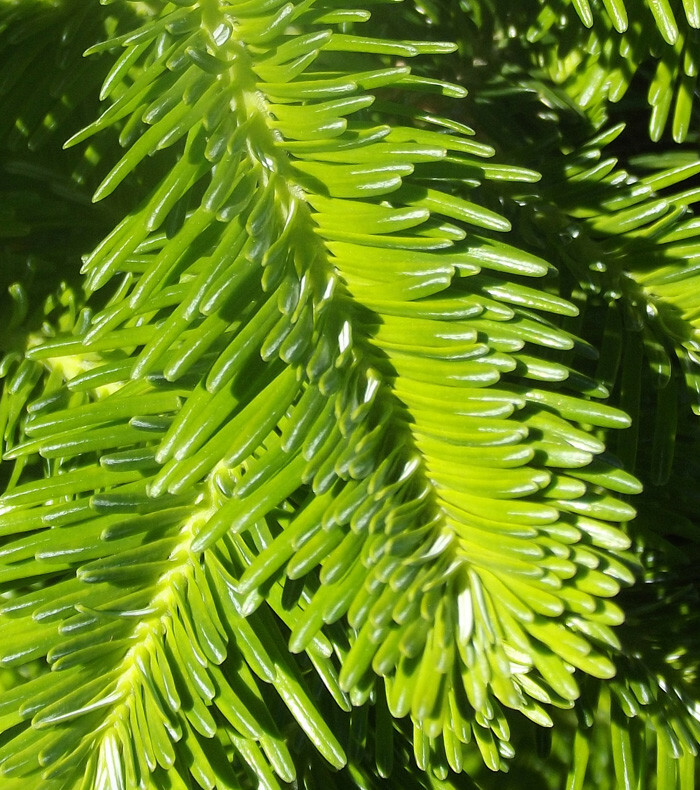 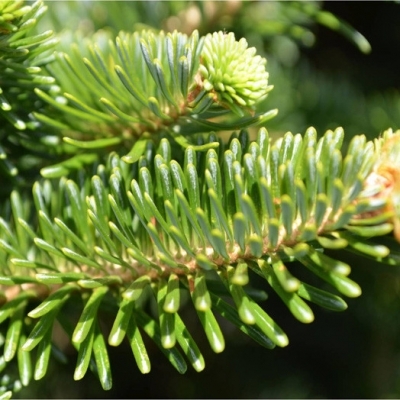 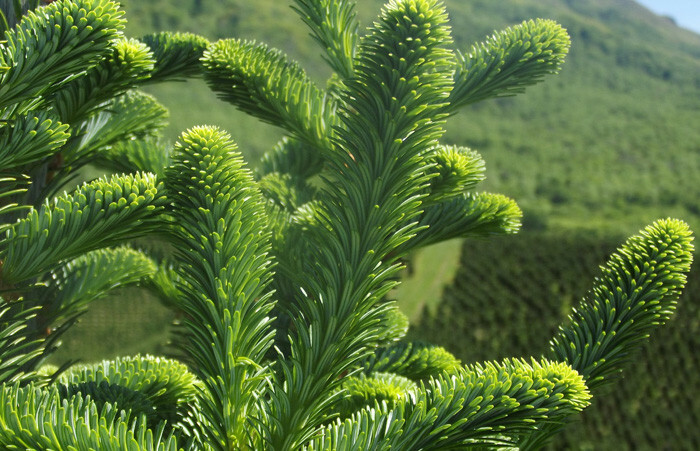 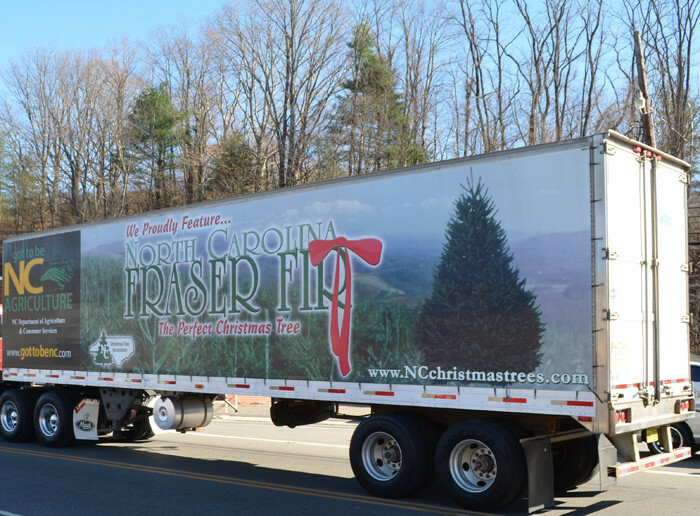 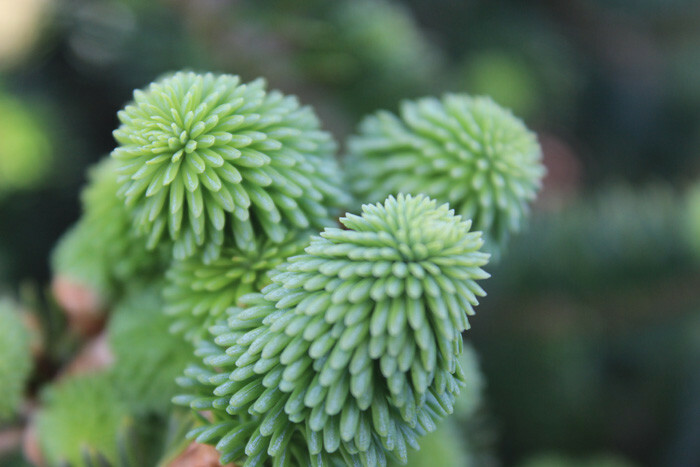 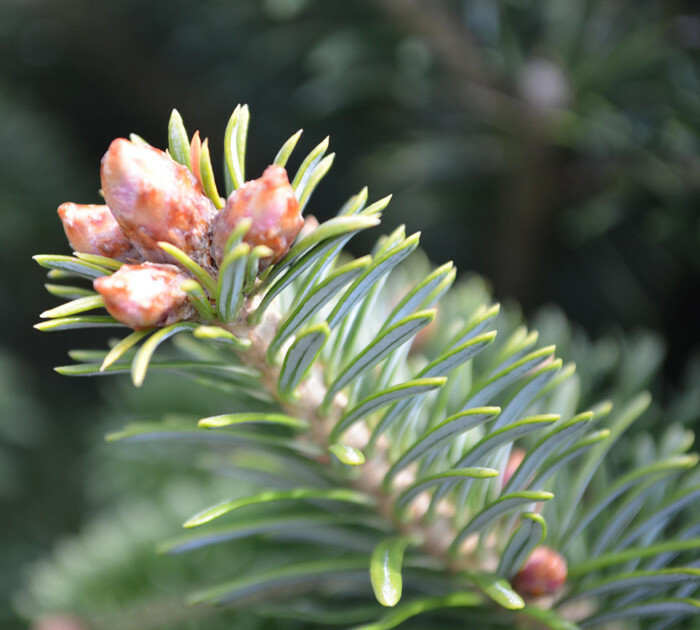 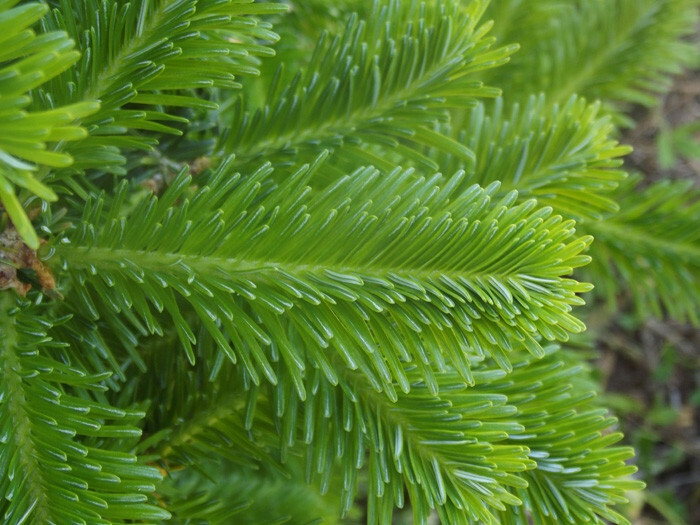 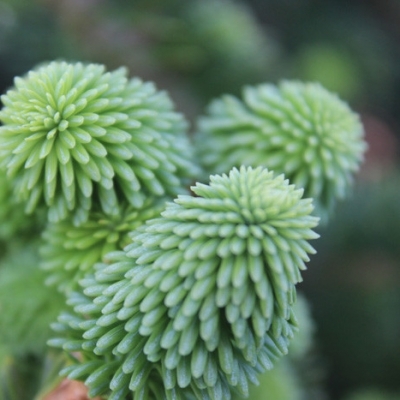 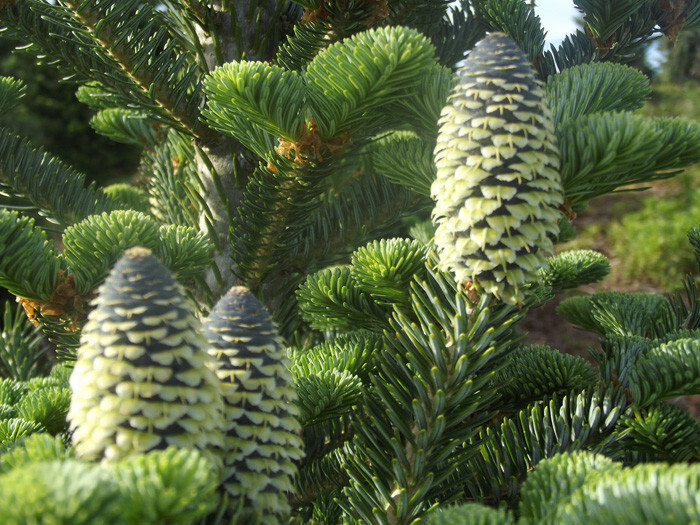 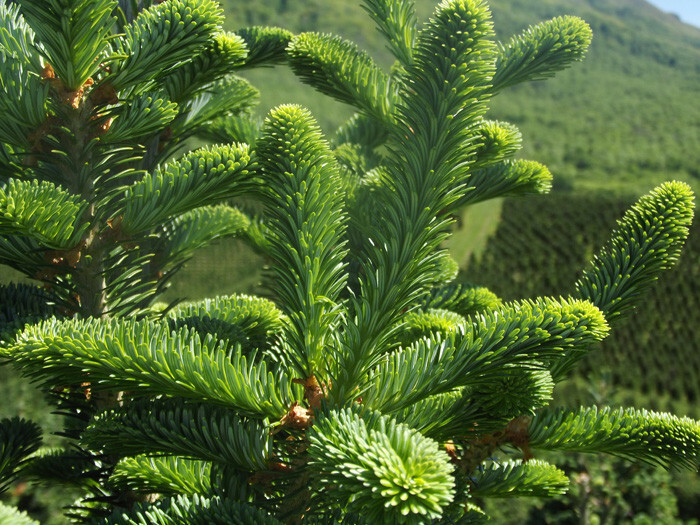 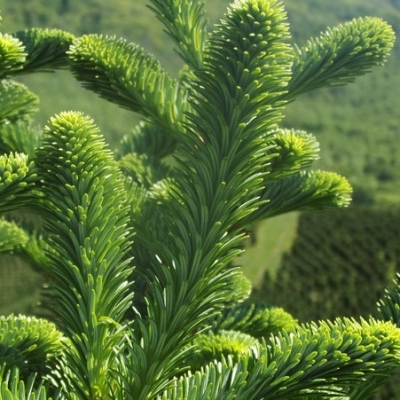 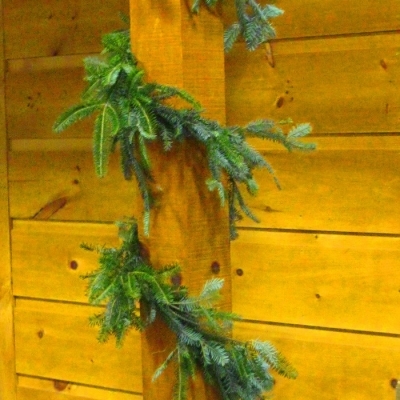 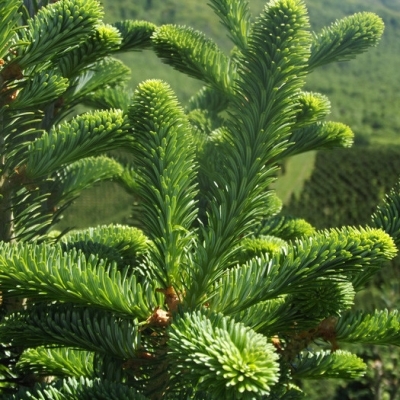 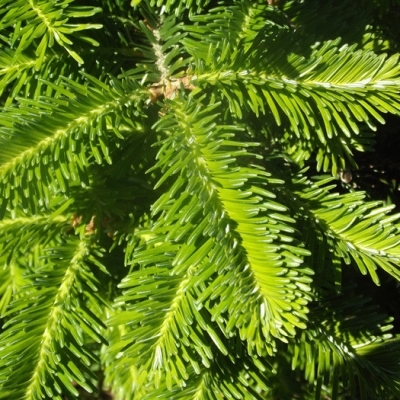 We are growers and distributors of high quality Fraser Fir Christmas trees, table top trees, wreaths and garland. 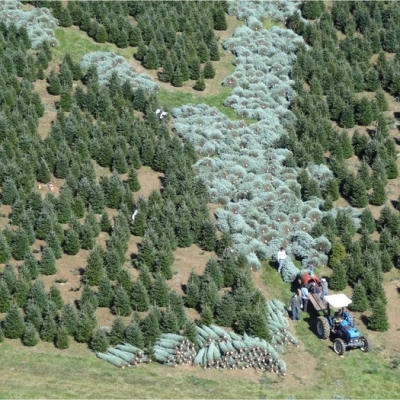 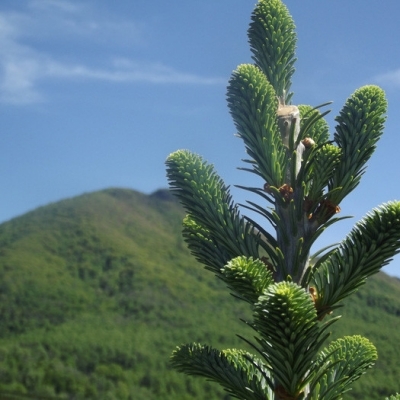 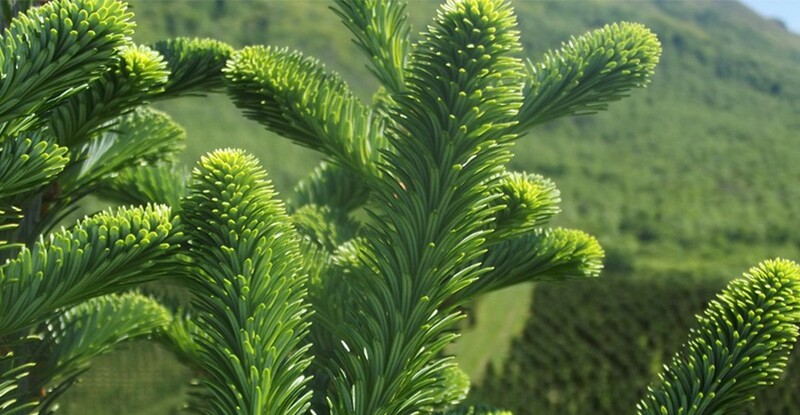 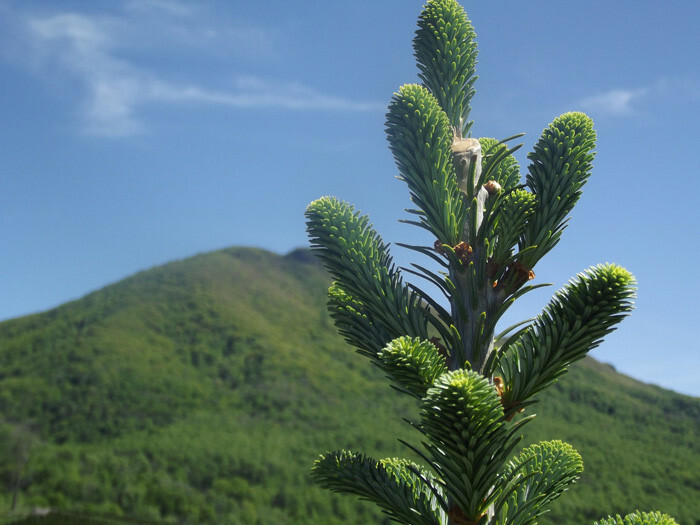 Today, we continue to strive to find new methods to grow every tree to be “a perfect Christmas tree”. 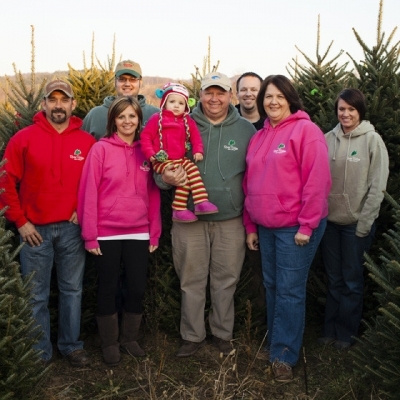 We believe our commitment to quality and service is the foundation for success. 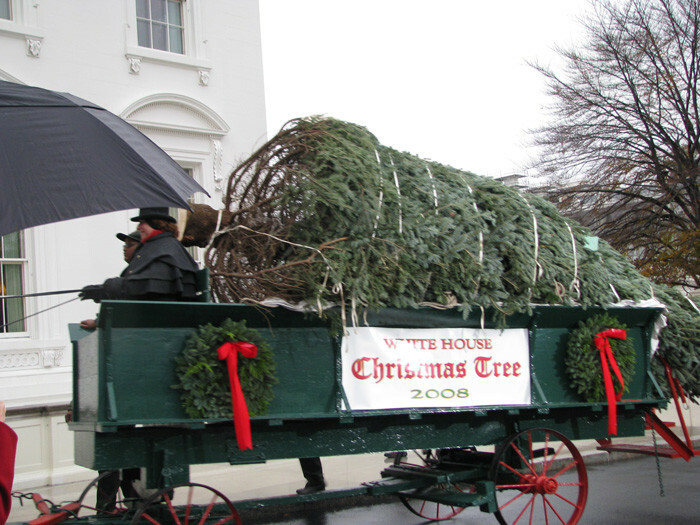 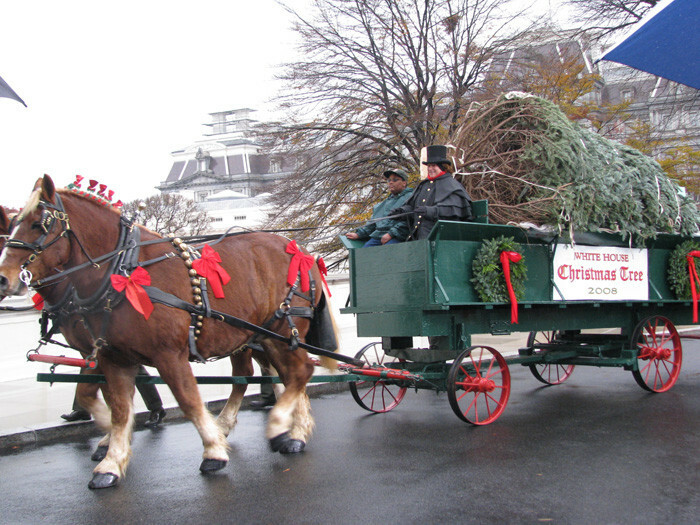 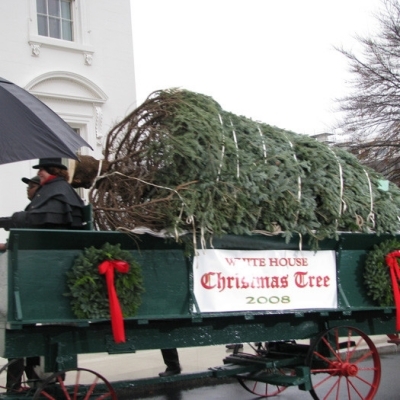 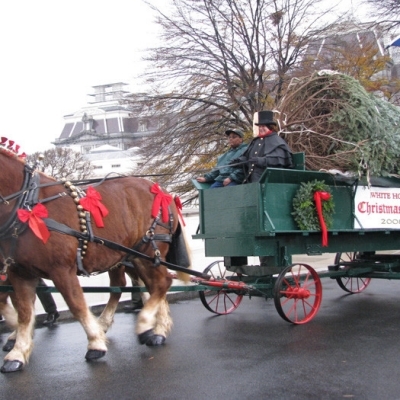 Our most highly achieved accomplishment is winning the National Christmas Tree Associations Grand Champion in 2008 and supplying a 21 foot Fraser Fir to the White House.